In the years immediately following Napoleon’s defeat, French thinkers in all fields set their minds to the problem of how to recover from the long upheavals that had been set into motion by the French Revolution. Many challenged the Enlightenment’s emphasis on mechanics and questioned the rising power of machines, seeking a return to the organic unity of an earlier age and triggering the artistic and philosophical movement of romanticism. Previous scholars have viewed romanticism and industrialization in opposition, but in this groundbreaking volume John Tresch reveals how thoroughly entwined science and the arts were in early nineteenth-century France and how they worked together to unite a fractured society. Focusing on a set of celebrated technologies, including steam engines, electromagnetic and geophysical instruments, early photography, and mass-scale printing, Tresch looks at how new conceptions of energy, instrumentality, and association fueled such diverse developments as fantastic literature, popular astronomy, grand opera, positivism, utopian socialism, and the Revolution of 1848. He shows that those who attempted to fuse organicism and mechanism in various ways, including Alexander von Humboldt and Auguste Comte, charted a road not taken that resonates today. 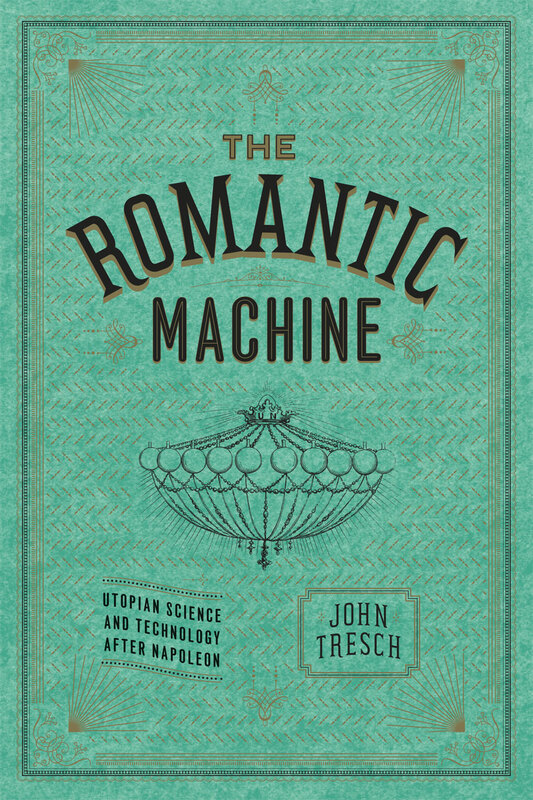 Essential reading for historians of science, intellectual and cultural historians of Europe, and literary and art historians, The Romantic Machine is poised to profoundly alter our understanding of the scientific and cultural landscape of the early nineteenth century. "Erudite and engaging. . . . Tresch’s study has the potential to transform how we understand the nineteenth century. The wide range of ’machines’ at work in this study as well as the cultural arguments it makes also means that this study reaches far beyond any narrow definition of the history of science and technology."